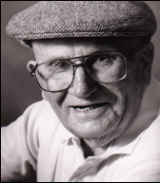 Joseph Boyle Sr. started the company in 1937 with 1 truck, a tool box and a vision. After 75 years, over 1,000,000 oil stops delivered, more than 500,000 service calls performed and Tens of thousands heating and cooling systems installed that vision is alive and well. It is the vision of helping you with your home comfort needs. 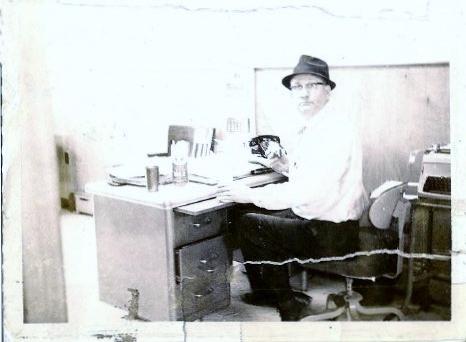 Joe Boyle Sr. started the company in the middle of the depression with his brother John. They came from humble beginnings in West Philadelphia and they built the business by knowing their customers personally. 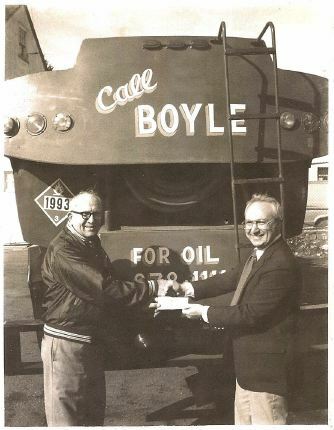 Boyle Energy is still that same family owned business serving Philadelphia and surrounding suburbs which prides itself on catering to the customer interest above all others. 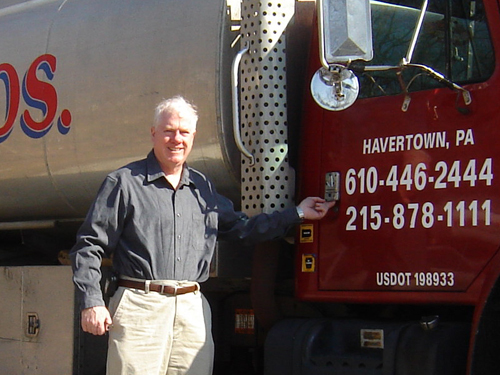 We stand tall enough to serve virtually all of Philadelphia’s residential and commercial heating and cooling needs yet small enough for you speak directly to the owners. 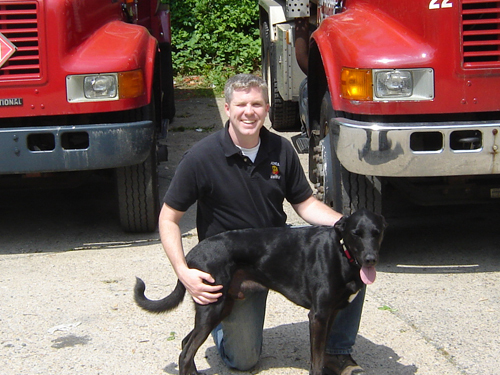 Boyle Energy has been serving the area since 1937 with honesty and dependability making you comfort our top priority. In today’s world we know everyone is extremely busy and families are rapidly growing and that it can be hard to pick the right the right HVAC Company to work in your home. We would appreciate the opportunity to show you how we can help you and your family when it comes to your home comfort.